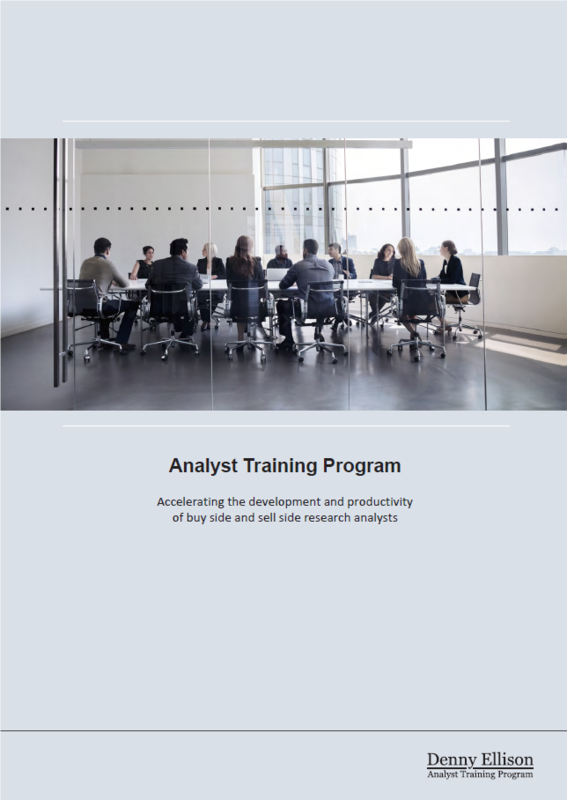 Research analysts’ skills development – A source of competitive advantage in asset management? What Exactly Is Substantive Research? Is “Juniorisation” Leading to Changes in Equity Research Departments?